Just came across this video on Rob Hopkin's inspiring blog (he's the Transition Towns co-founder). Hello all. Thanks to Carol and Chris for helping with the initial clearing of the wildlife garden on Saturday. We managed to get all the rotten trees down and cleared most of the area which was very important to prevent birds nesting. They will have the other side of the path to nest which we will be keeping as a more wooded area. But nothing will be done in this area until autumn. The chickens have laid, yipee! I hadn't expected to see any eggs for another few weeks. Last weekend I had found the remains of a soft egg which one of the chickens had laid inside the coop, at this point I was a little worried they were not eating enough grit or calcium. I spoke to someone at Marriages Animal Foods just off Cowdray Avenue, he assured me this was normal for new layers, but just in case I put a little more oyster shell in their feed. I found the eggs while cleaning the nest box but the chickens had chosen a completely different and somewhat inaccessible spot to lay! Well, I'm really happy, there is no Lion mark on the eggs, the chickens are happy and my carbon footprint is down. Many thanks to Geoff Lawrence who donated the Encyclopedia of Chickens, this book can be found in the Wivenhoe library with other free TTW media. Tree Planting this Saturday anyone? "We are holding a final planting event to plant the last trees. Please bring your spades if you can and you will also need your Wellington Boots. Limited Parking will be available at the site entrance depending on the weather or there is a free car park at Elmstead Market. There is a walk of about l mile to the planting area. If you require further details contact John Brown on 08452 935 732"
There's a map here which you'll probably need to find the way. The chickens have arrived! Oh boy, I've been so excited about this project. Already I'm beginning to wish I had done things differently. Firstly I should have made my own coop. The one I bought was a little on the small size and my aspiration to keep four Chickens quickly came down to three. The three hens (I hope) I bought are 16 weeks old and they are still growing, they are hybrids and to be honest I just wanted my chickens to lay eggs so fingers crossed for the 20 week period!! If anyone is interested in keeping chickens and would like to hear how I did it and learn from my mistakes please get in touch via the blog. 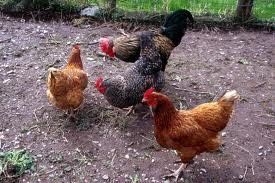 The chickens we bought can be seen on Station road right next to the station pub, cheers! Saturdays 1pm in Colchester Castle Park. All Welcome! 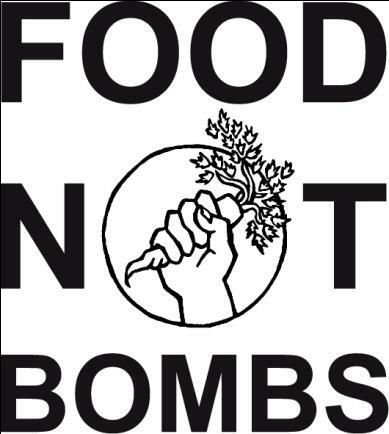 www.foodnotbombscolchester.wordpress.com & we’re on facebook too! For over 30 years the Food Not Bombs community has been collecting and redistributing vegetarian and vegan food that would otherwise be wasted. There are over 400 autonomous groups worldwide. FNB are individuals voluntarily coming together to take direct action in protest against military spending and other destructive capitalist forces that produce waste* and cause many to go hungry. We live in an unsustainable system in which profit is put before people and the environment, and where resources are mismanaged and exploited. Global military spending for 2012 reached £1030 billion or £147 per person - a 50% increase since 2001. One third of food is wasted annually costing the UK over £10 billion. Wasteful consumption of food in rich countries reduces the overall food supply and inflates prices on the global market, making food less affordable for people in the developing world. There are nearly a million malnourished people in the world but all of them could be lifted out of hunger with less than a quarter of the food wasted in Europe and North America. *includes greenhouse gas which escalates global warming. We had an early view of the land for the proposed Community Supported Agriculture project last week. Clare and I visited the land, just north of the Thorrington level crossing to hear from Danny and Meg about their plans and ideas for the land. Its a lovely location, somehow, once we stepped onto the land (albeit after risking our very lives walking down the road from the nearest parking space - something they have on the agenda to sort out asap) we immediately felt transported into a different world. The field is fringed by a wood on the far side from the road, and there is a line of trees down the middle, so already, despite limited planting as yet, there is a feeling that here is a space that will feel really pleasant to be and work in. As yet Danny and Meg haven't fully settled on how to divide up the land, what to plant and where, though there is a plan for one area to be an orchard, and rotational planting around the main part of the field. 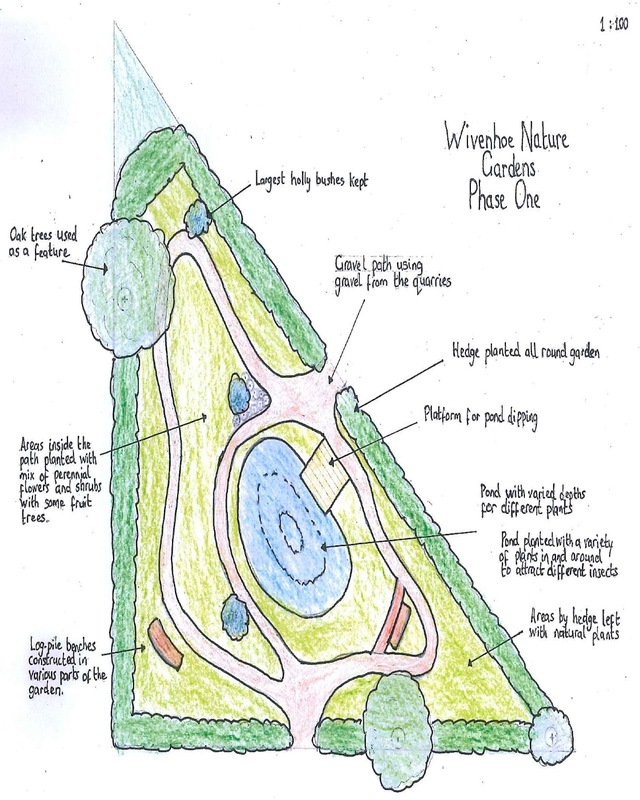 They are looking for feedback from people who might want to be involved in the Community Farm project about what sort of vegetables people want, what sort of community uses we can imagine. So come along on Thursday 8th March 7.30pm to William Loveless Hall to find out more and contribute your ideas, questions and enthusiasm.